Sunday, Feb 11 10am Spaghetti Lunch Fundraiser. Grab that special someone and come help or eat! Feb/March Seroogy's Candy Bar Sale. Thrivent Members use your Action Dollars on up coming fundraisers, t-shirts, travel expenses, etc. Click here to learn more. 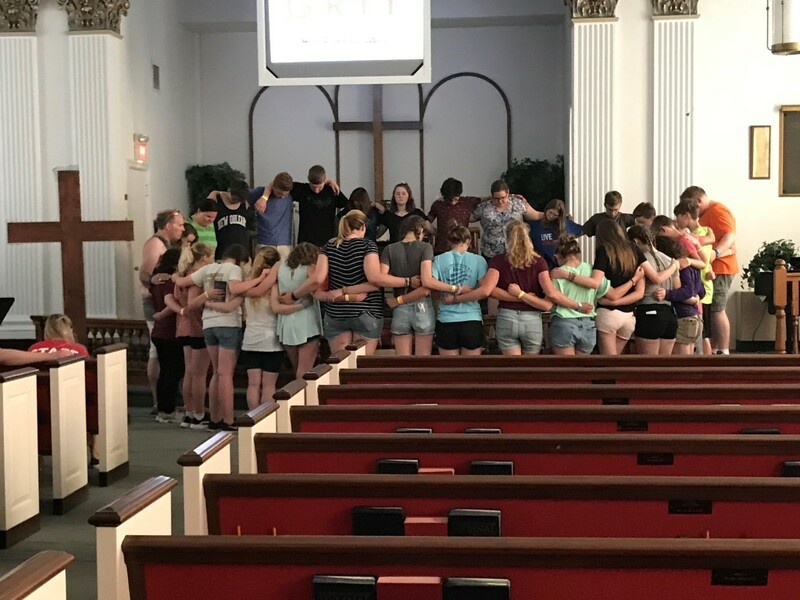 Saturday, March 24th 8:30am Head to Appleton and meet up with another church that will be serving at the same mission trip location as we will be this summer. We will meet new friends, play some laser tag and try to get out of an escape room. Sunday, April 22nd Noon-3pm Join together for a service project at Bridgeway House in Sheboygan. Sunday, May 20th 4:30pm Fellowship at Nicole's house. Receive last minute information about the trip. Church presentation: August 23, 25, 26 during worship services. Please wear mission shirts and come with stories to share about your time serving God. This is our chance to share with our church our experience, thank them for their support and get other excited to serve on a mission trip!